Hello Everyone! Happy Wednesday! 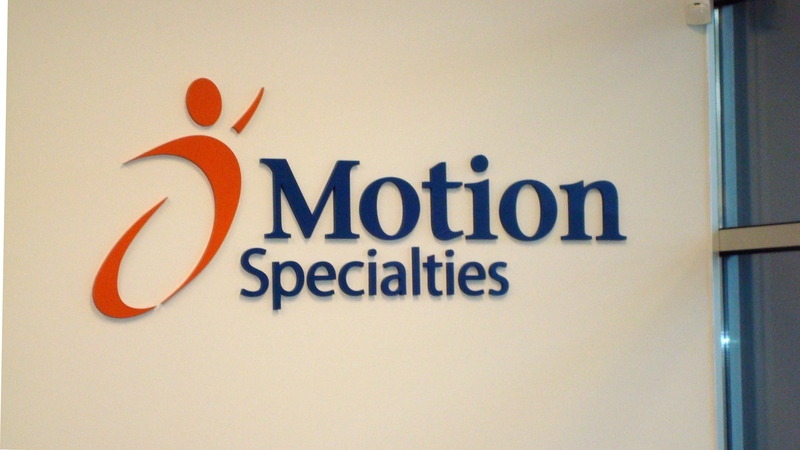 Yesterday Motion Specialties had their grand opening at their new location on North Fraser Way in Burnaby. It was a fun event with equipment demo sales, a power wheelchair obstacle course, contests and prizes and some great manufacturer exhibit booths. FYI, they will be honoring their special demo prices for the next couple weeks. So, if you have a client with limited funding, contact Motion ASAP to see if they have anything available that might work for a client of yours! I love looking at demo equipment as I often have clients who need equipment that may not be eligible for funding. At a discounted rate, however, some funders may be willing to provide funds if the needs are there. On another note, here are a few seating related highlights from the event! NXT (pronounced “Next”) by Dynamic Health Care Solutions displayed their new lateral supports. Its a swing away style lateral support that has an additional anterior pad. 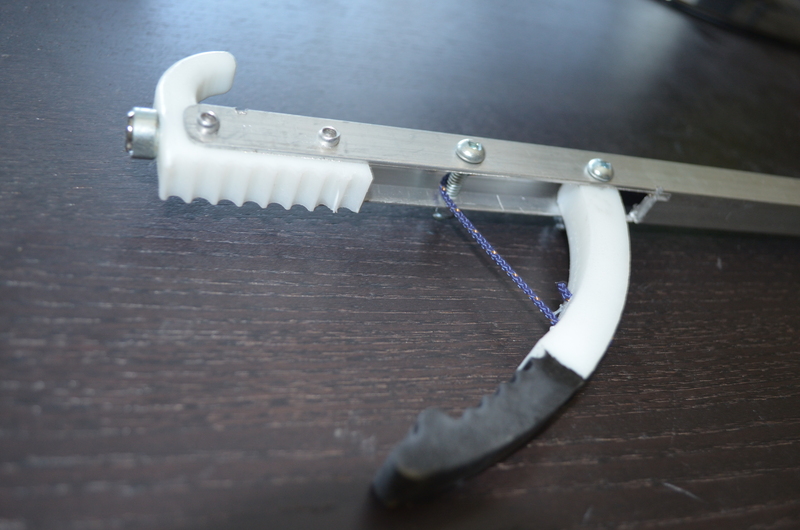 This is a neat design and the hardware is quite adjustable in length. Because of the rigidity of the anterior support, it might be an option for a client who requires more support than chest strap can provide. 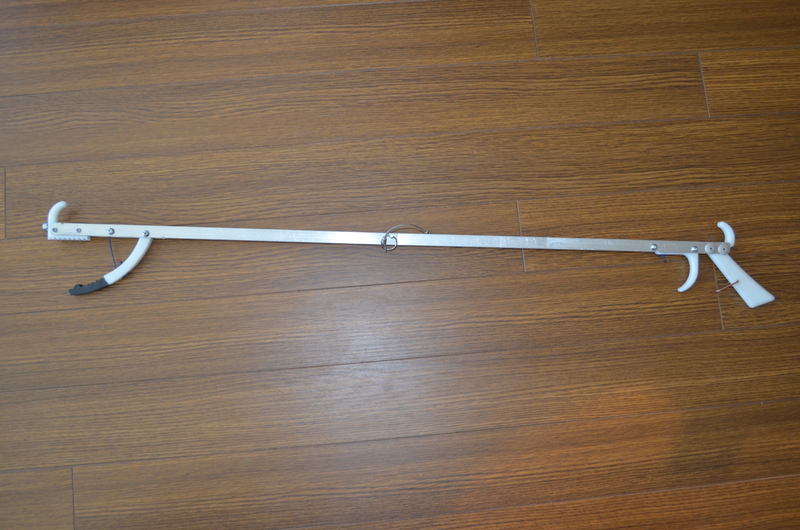 In the second picture, note that there is a blue lever that releases the swing away mechanism. This was a really innovative mechanism that could be easier for some clients to release themselves. This would need to be trialed to determine suitability of course, but still a really neat idea! NXT also debuted 3 new foam cushions: the Bio Fit, the Nu Fit and the Kul Fit. These are mild contoured foam cushions. All of the cushions are made with foam with antibacterial properties. The Bio Fit has a layer of Blue Visco Gel foam that helps to reduce heat build up and also has perforations for increased comfort and softness at the seat area. The Nu Fit cushion is similar in feel to the Bio Fit, but only has a soft foam overlay rather than the gel infused foam overlay. The last cushion was the Kul Fit cushion. This was a very interesting cushion as it was made out of breathable reticulated foam. This foam is quite spongy in feel and allows liquids to pass right though it. This would be great for a client with incontinence issues and needs to wash their cushion frequently. It was quite comfortable to sit on and was a firmer cushion relative to the others. I would be interested in pressure mapping this one for sure. 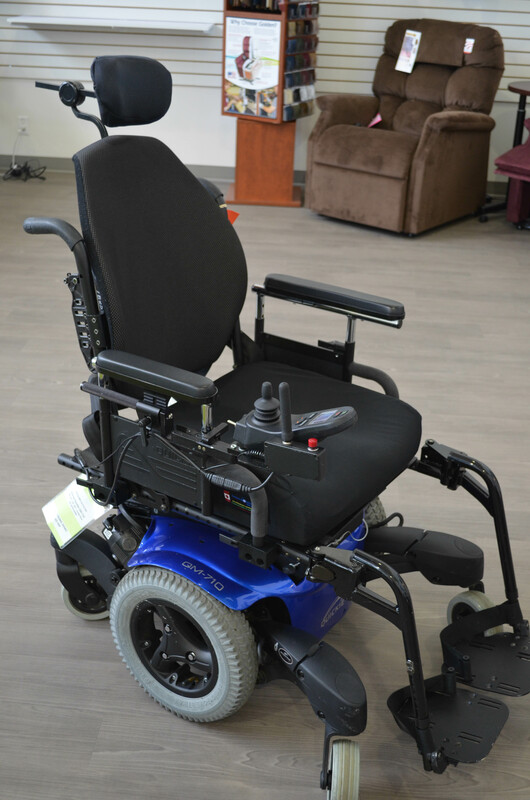 Motion Composites has a new carbon fiber manual wheelchair called the Veloce. 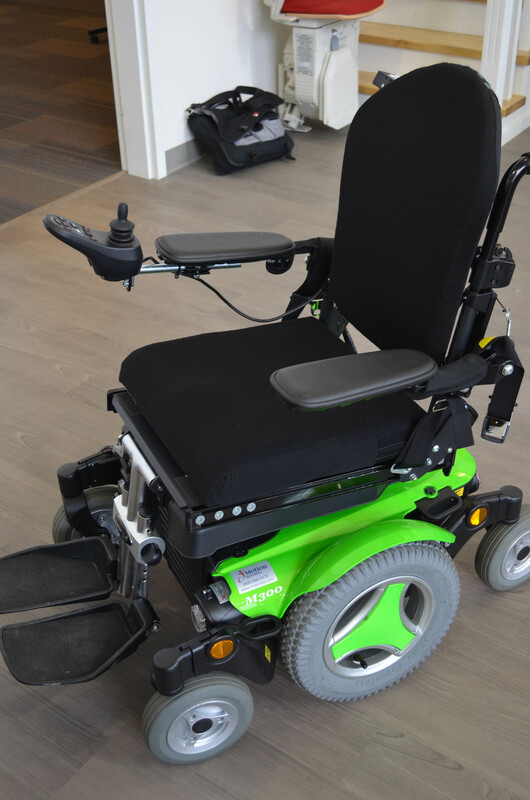 This is a very light (8 kg or 18 lbs) folding frame wheelchair with a sporty, streamlined design. It is a chair that is designed to fall between the manual folding frames and a rigid manual. This wheelchair was easy to maneuver and self-propel. 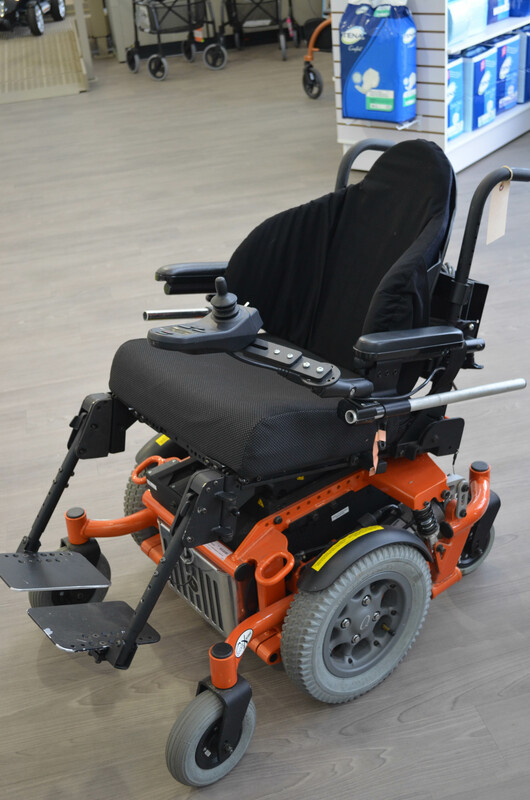 I definitely have clients that manually self-propel, but still need a mobility device that can be folded for transport so, this might be a great option for them! I also really liked the flip up style footplate. This design is not available on most rigid frame wheelchairs, which can be an issue for some clients who need to stand to transfer. 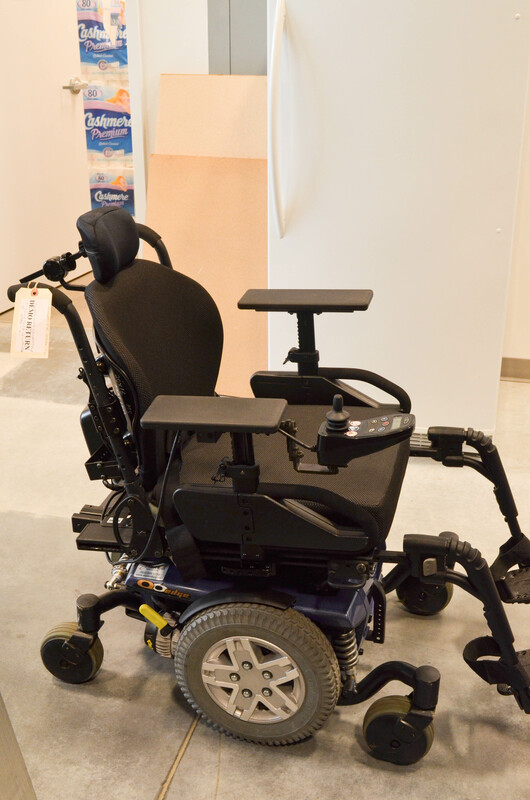 Although this isn’t a rigid wheelchair, the weight and design of the wheelchair might make this wheelchair somewhat comparable. I’m looking forward to trialing this one soon to see how it really performs. Invacare brought 3 cushions to demo at the grand opening. The first was the Matrx PSVF cushion or “Posture Seat Visco Foam” cushion. This is a super soft foam cushion with some mild contouring. This cushion was designed specifically for optimal comfort. They also had the new Stabilite cushion, which had a “Thinair” bladder for added pressure relief. This cushion also had rigidizers on the sides that help to prevent the cushion from slinging on an upholstered seat. This was a firm, but comfortable cushion that had a mild to moderate contour. The last cushion was the Matrx Flovair, which had the “Thinair” bladder as well as a fluid gel overlay. 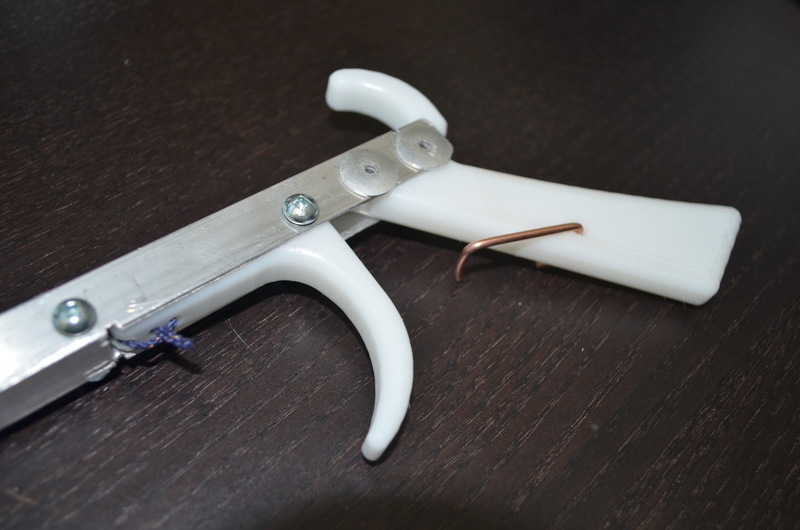 The fluid gel is meant to reduce shear, while the “Thinair” bladder is meant to reduce peak pressures. The Flovair and Stabilite cushions were reported to pressure map better than the Matrx Vi line. I have yet to pressure map these myself, but I could see these cushions working well for a client requiring a firm supportive surface for sitting, some contouring, but also would benefit from added pressure relief. Invacare also had their powered Aquatec Ocean E-VIP commode on display. This is an ideal commode for caregivers as the seat elevates making it much easier for peri care. They also debuted their “Special Soft Seat“. This is a new product, not to be confused with their “soft seat”. This product would be ideal for clients who require extra pressure relief due to either high risk for skin breakdown or long bowel routines. I hope this post was helpful for anyone who wasn’t able to make it. Thanks again for checking in! Hello Everyone! Happy Monday! Last week was a busy week for Access Community Therapists Ltd. We held the “Seating and Positioning in the Community: Practical Applications” workshop at Motion Specialties in Burnaby on September 27th and 28th. Despite the torrential rains on Friday and Saturday, it was a great turn out and we had a lot of fun practicing landmarking, mat and sitting assessments and even got to work with some volunteer clients. Here are some photos from the day. FYI, we are hosting the course again on November 29th and 30th. If you would like to register for the course, check out the Access website. See! This is kind of fun! Thank you to our great client volunteers! After the workshop, Jo-Anne Chisholm and I left for Whitehorse, YT. Yes, that’s right! Whitehorse in the Yukon Territories! Access Community Therapists does a seating clinic up there every 2-3 years. It’s an exciting and busy week. It feels almost like a seating marathon of sorts! On this trip, the technicians from Priority Posture Systems Ltd came with us to fabricate the seating systems and to complete various seating modifications for clients with quite complex needs. Unfortunately, I didn’t have a chance to take many photos on this trip, but here is one system that we did. It’s a planar foam “I” shaped backrest with asymmetrical swing away trunk laterals and carved cushion with ischial block and built in pommel. This system also has an arcufit-style positioning belt and i2i headrest. What was quite interesting about this case, was that we originally spec’d a foam in place backrest. Unfortunately, when trying to fabricate the system, the foam in place could not hold the clients’ posture. We instead needed to proceed with a planar foam back, which provided much more support and control. I’ve been meaning to post this up for a while now. Sorry for the delay! 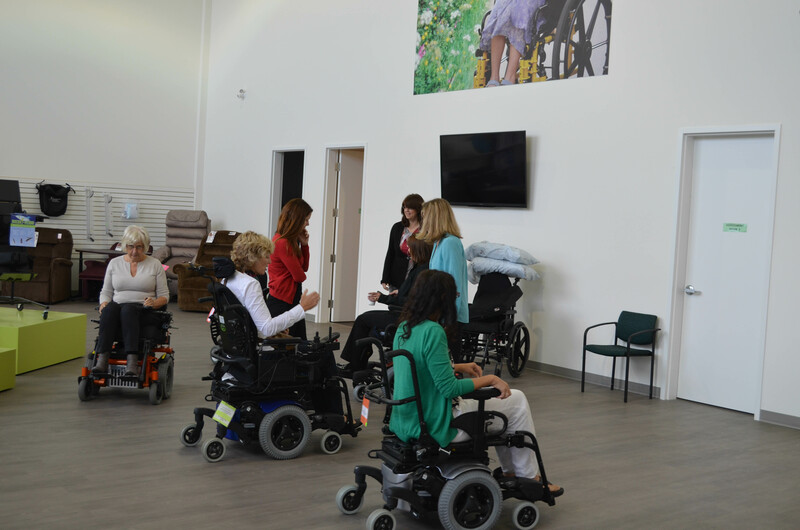 2 weeks ago, we received a short presentation By Krista Best and Kate Keetch (Associates of Bill Miller from UBC) on wheelchair skills and the importance of teaching our clients how to improve their wheeling skills. Although most of the clients we see are long time wheelchair users, I definitely saw the benefit in wheelchair skills training. 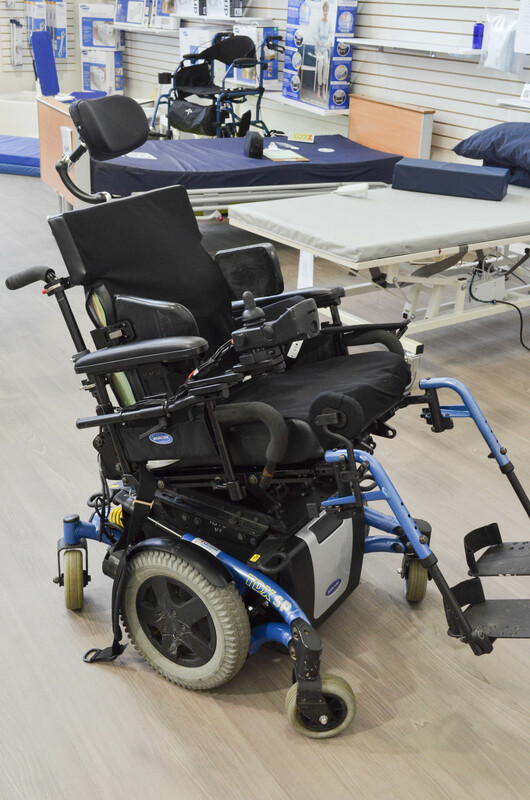 The benefits to our clients included things like, improved community access, shoulder preservation and improved posture and positioning when wheeling. During the presentation, we were offered a chance to try doing a wheelie. To keep us, or I should probably say “me” safe, 2 bricks were used to prevent the wheelchair from moving or rolling away, and an orange safety strap was secured to the crossbar for added security. This is what it looked like! For more information on wheelchair skills, visit www.wheelchairskillsprogram.ca. This is a great website with assessment/training forms and research on wheelchair skills.